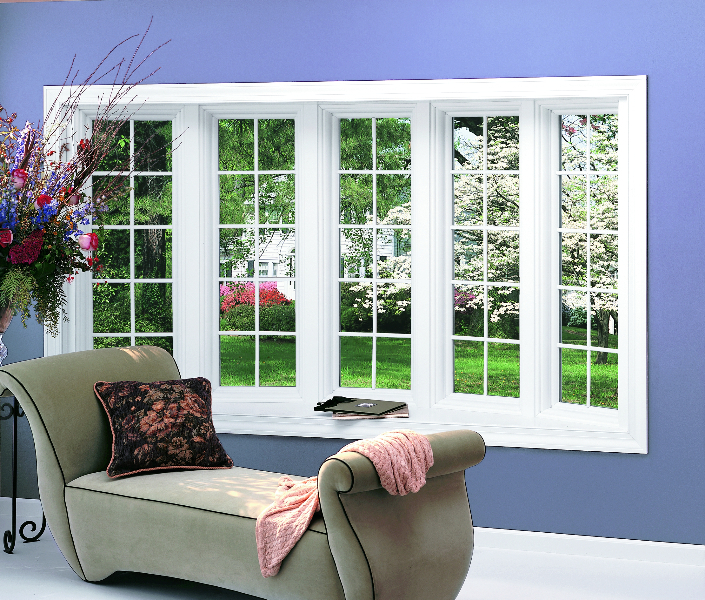 Bay and Bow windows can make rooms look bigger and even provide some additional places to relax. Choose to install a window seat for a cozy nook in any room – a perfect spot for reading or napping. These windows are an unusual design. They buckle outwards providing some extra space and a unique architectural touch. 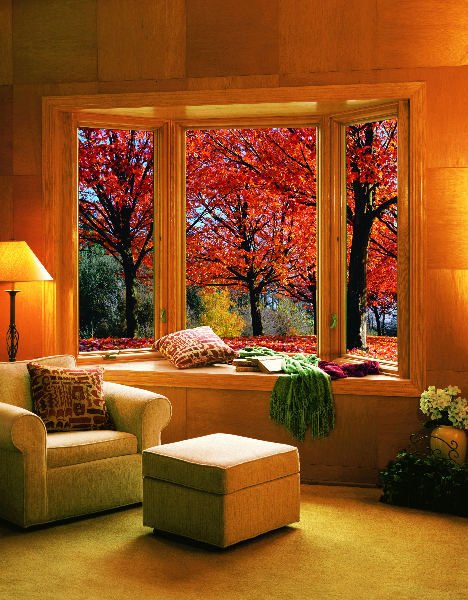 Like all Renewal by Andersen Windows, they let in plenty of light and provide homeowners a great view of the outdoors. 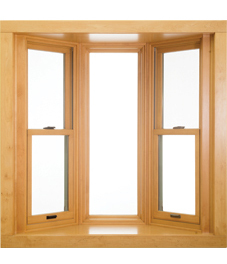 Renewal by Andersen if Greater Maine provides a simple solution to replacement windows. 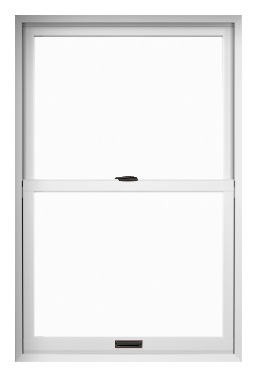 Call us today for a free consultation in the convenience of your home. 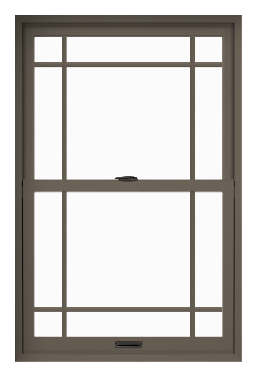 We will come to your house to measure each window’s opening to design a custom frame that will perfectly fit your home. Windows change and stretch over time, so measuring for a custom fit is preferable to using a standard structure. We will also ask you some questions to get a better understanding of what you are looking for. Renewal by Andersen associates are there to meet your needs. 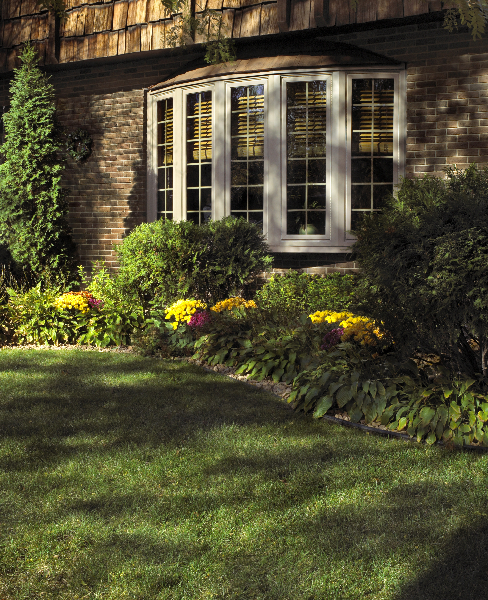 We will help you pick a style of window that will go best in your home and be functional to you and your family. 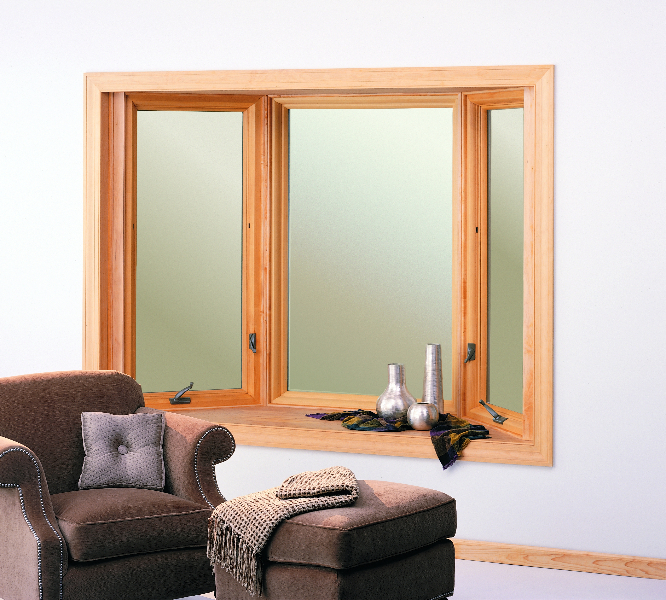 Our trained professionals will install this window hassle-free. We respect your home and will leave it looking neat and tidy, just as before we entered!